In-House Heat Treating - Automatic Spring Products Corp.
ASPC’s manufacturing operations include in-house austemper and oil quench heat treating and heat setting capabilities. 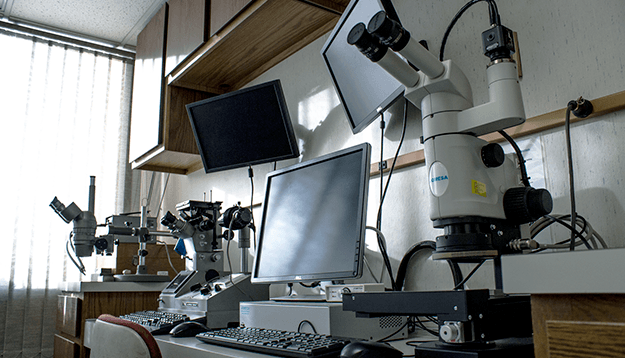 We can ensure that your ferrous metal parts will have the strength, durability, resistance to wear and minimized distortion required to provide long-lasting reliability and utmost quality. 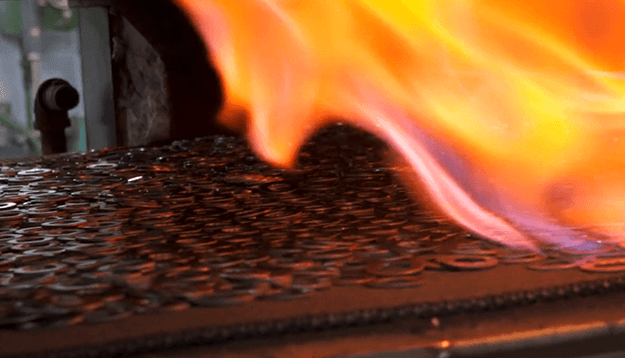 Watch: In-House Heat Treating in Action! 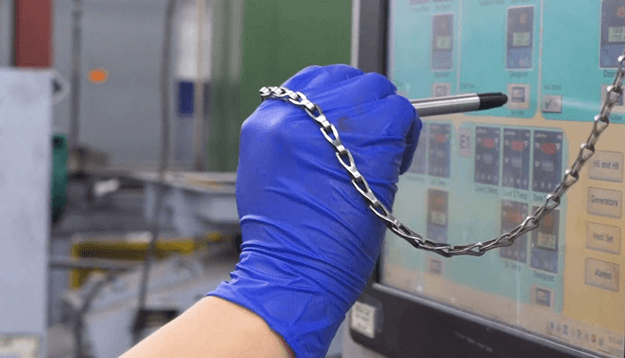 Get a sneak peek at some of ASPC's in-house treating processes and capabilities. Are you looking to quote your next assembly project?